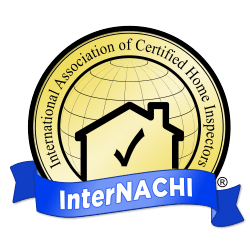 Michael Hermann is the owner and home inspector of Blue Knight Home Inspections PC (formerly known as Hermann Home Inspection Services). Michael’s mission is to provide a comprehensive home inspection that serves the best interests of any family seeking to better their lives through a successful real estate transaction. Michael’s lifelong interest in architecture and construction has led him to various lines of work in the housing industry—including experience in residential design, property renovation, property management, and now 11 years as a professional home inspector. 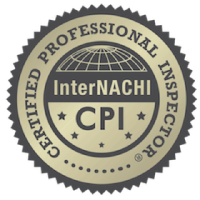 Michael Hermann is the owner and inspector of Blue Knight Home Inspections PC (formerly known as Hermann Home Inspection Services). 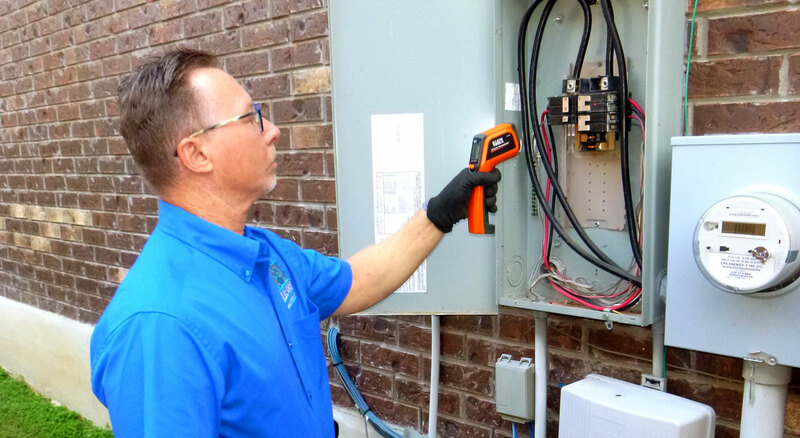 Michael’s mission is to provide a comprehensive home inspection that serves the best interests of any family seeking to better their lives through a successful real estate transaction. Michael’s lifelong interest in architecture and construction has led him to various lines of work in the housing industry—including experience in residential design, property renovation, property management, and now 11 years as a professional home inspector. In every service profession, there are those who genuinely go above and beyond to help their clients, and there are those dishonest few who only look out for their own interests. Michael allows his strong faith in God to govern his actions and the way he conducts his business, treating every client with the utmost respect and integrity. 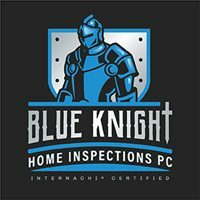 Michael chose the name Blue Knight Home Inspections PC for his company, in part, because of what the color blue represents: strength in loyalty, integrity, and character. He also chose the name because of what the Knight symbolizes: a righteous servant who wears the armor of God and the belt of truth buckled around his waist. When he’s not inspecting homes, Michael enjoys reading, taking care of his koi pond, birdwatching, and spending quality time with friends and family. 18 And pray in the Spirit on all occasions with all kinds of prayers and requests. With this in mind, be alert and always keep on praying.